Following the discovery of the first cases of the Zika virus contracted here in the U.S., the reality of this public health emergency is on the minds of many, especially those starting families. There are now more than 2,000 cases of Zika in the U.S., including 29 that have been contracted within our borders. More than 500 of those cases are pregnant women. Compare that with the 2014 Ebola outbreak that only affected four Americans who contracted the disease due to travel abroad. As the outbreak grows, it’s clear that we don’t know that much about this virus. While researchers, including those at the Centers for Disease Control and Prevention’s Fort Collins-based Division for Vector-Borne Diseases, are working quickly to develop a vaccine, no such vaccine yet exists. The virus is particularly difficult to combat as most adults experience few, if any, symptoms and are unaware they are carrying it. In spite of the urgent need, Congress has failed to pass a funding bill to provide the resources needed to prevent this virus from spreading and hurting our kids. In May, we joined the Senate to advance a bipartisan bill to provide $1.1 billion in emergency funding to combat and prevent the spread of the Zika virus. Subsequently, the House passed an inadequate and irresponsible bill that included only $622 million, just one-third of the administration’s request. In addition to refusing to act before leaving for August recess, lawmakers had the audacity to play partisan games with the bill. Now while Congress has been out of session, the administration warned that funding to help fight the Zika virus could dry up. They recently had to shift $81 million from cancer research to Zika to help continue work until Congress approved additional funding. This is unacceptable, and the reason we urged Senate and House leadership last month to immediately reconvene both chambers to pass a clean Zika funding bill. True to form, no action was taken. We did, however, meet with a local Colorado-based business that is involved in clinical trials with the National Institutes of Health to eventually deliver a Zika vaccine to high-risk patients. Golden-based PharmaJet has a needle-free vaccine delivery system that has been approved for other vaccines. 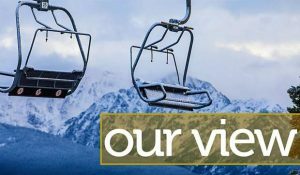 The Colorado company’s clinical trial with the National Institutes of Health could be delayed if Congress does not approve emergency research funding soon. Businesses like PharmaJet are on the leading edge of innovation in the fight to combat Zika, and there are serious consequences when the only national clinical trial for a vaccine is at risk of being postponed. The spread of the Zika virus is jeopardizing the health and safety of our children and families and they deserve better. We have been calling on Congress to take action on this public health emergency since February, and it is unconscionable that it hasn’t acted with urgency. Now that we have reconvened, Congress should prioritize this crisis. We will continue to push leadership to address this issue and to pass a clean funding bill that will help address the outbreak of Zika both at home and abroad. 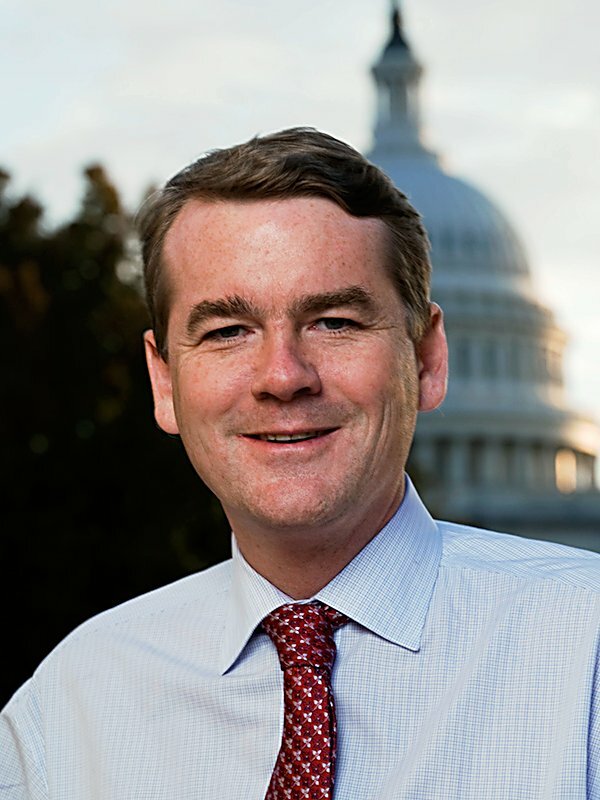 Michael Bennet is the senior U.S. senator from Colorado.